1.In a blender, blend ingredients until smooth. Pour mixture into ice pop molds and freeze for at least 6 hours. 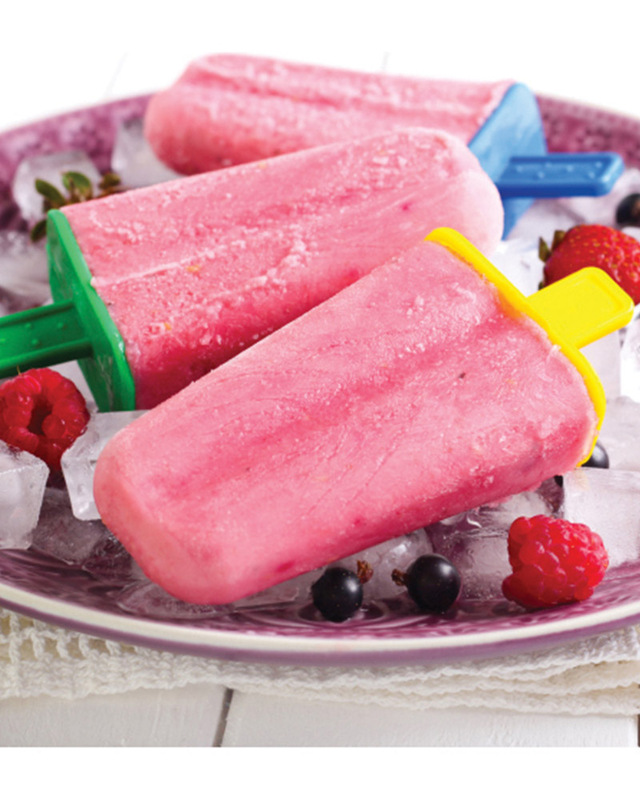 Add variety to your ice pop flavors by using different frozen fruits and combinations of fruits together.